A’Leah grew up in Vancouver, WA and attended college in LA. After graduating in 2000 she and her husband moved to Bend to be closer to family. A’Leah started an Event Planning business and after 14 years decided to pursue real estate. She grew up watching her Dad build beautiful custom homes and worked for a realtor in College. A’Leah and her husband have remodeled and built homes over the 17 years they’ve lived in Bend. They have two amazing kids and know a lot about our Bend schools and neighborhoods. 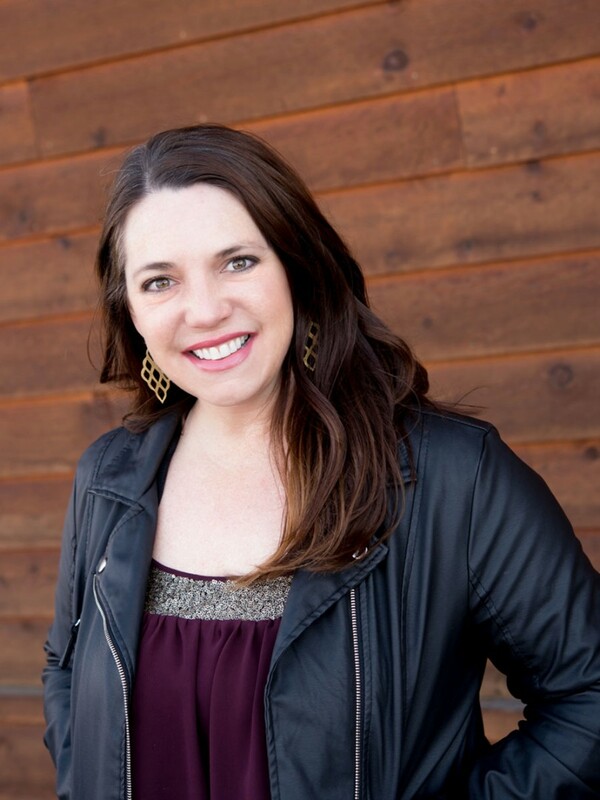 A’Leah has a passion for helping people find the perfect home for them to pursue their dreams and passions, all while enjoying all that beautiful Central Oregon has to offer. In her free time A’Leah enjoys spending time with her family and getting outside whenever they can to take advantage of our beautiful scenery.